It is an excellent way to make money on Vitanord.eu ! You must have a Vitanord account. Simple register an account (or log in if you have account) and you are done with this point. Go to your account page or any product page and scroll down to see the "Referal reward" section. Click on any of the Share button (example: Facebook share button). Write simple text to your friend(s) so they know why you recommend products from Vitanord. 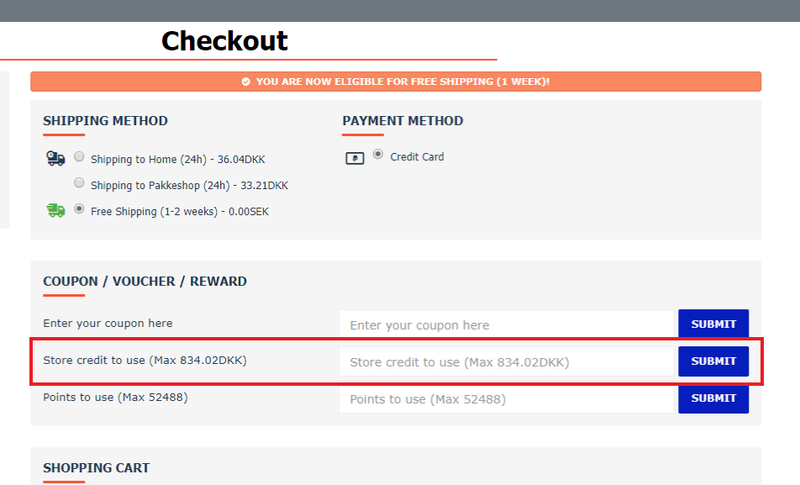 They click on your link and can make purchase on vitanord.eu - the system knows they were referred by you so YOU get store credit, they get discount! Store Credit is "virtual money" you collect after a referre makes a purchase. This store credit has a value: 1 Store Credit is 1 SEK. So if you have 100 credit, it means you made 100 SEK. Any friend, members of facebook etc. Nearly anyone. You can send your "referal link" by email or share it on social media. Persons living in the same address in the same household with you. All this is clearly stated below the Share and earn section of the product pages. This program is still in "Test" phase, meaning the values may change so we do not state it here (yet). We use the feedbacks from our costumers to fine-tune this program. As of now, your friend gets 50 SEK discount and you get 10% back from their order as Store Credit. How can I use my Store Credit? 1. You can collect it and above 500 SEK we pay it out to you. 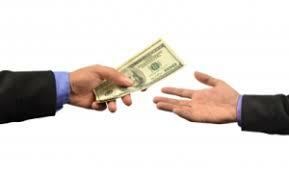 You need to contact us and give the bank account details so we can transfer the money. 2. You can pay for your orders with Store Credit. 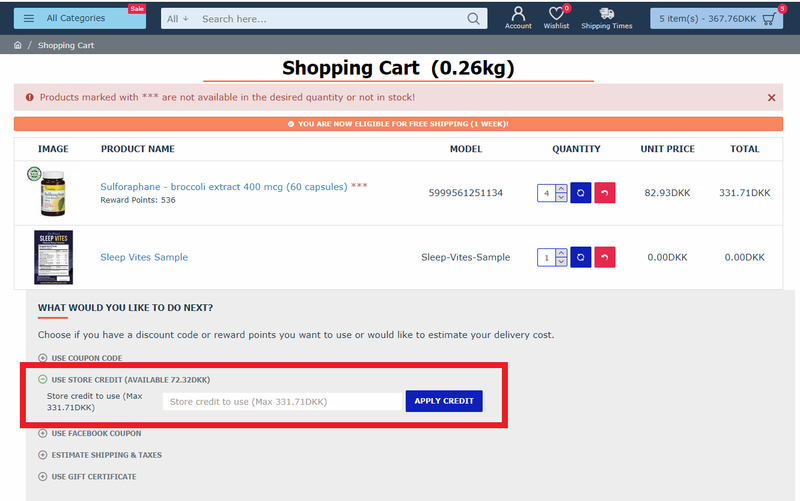 Place your items in the Shopping Cartthen go to "Cart Page" or Checkout page and there you find an input field for Store Credit. How we use this "Refer and Earn" Program and personal information geathered? By using our "Refer and Earn" Program, you accept out terms outlined here.